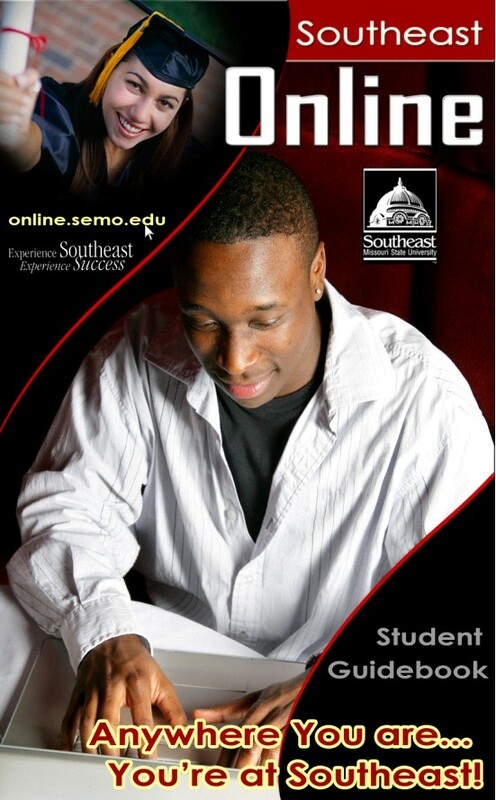 Welcome to the Southeast Online Student Guidebook! The purpose of this guidebook is to provide important information in support of an online student’s successful achievement of educational goals. We are proud of our commitment to offer high-quality, academically rigorous programs that are taught by our excellent faculty. You can work your way through this guidebook by clicking "Next" at the bottom of this page. If you have a specific topic you are researching, click on the "Quick Links" located at the right of this page. If you would like to print the guidebook in booklet style, you can click here for a copy. For a copy of the guidebook that's not in booklet style, click here. You need Adobe Acrobat to download the files. You can download Acrobat at no cost here.